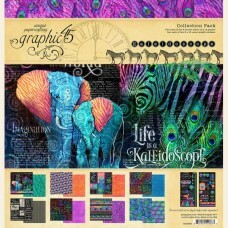 Flutter 12x12 pad: 450164116 double-sided 12x12-inch sheets - 2 each of 8 designs and 1 sticker shee.. 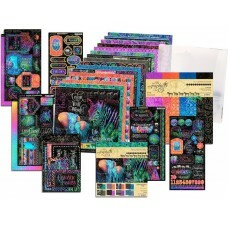 This kit contains 1 of each item from the collection including the following: 8x Double Sided F..
CollectionAlways & ForeverDescription12 Papers (6 designs x 2) + bonus Sticker SheetProduct Dime..
Collection Barber Shoppe Description12 Papers (6 designs x 2) + bonus Sticker SheetProduct..
CollectionBlu BelleDescription12 Papers (6 designs x 2) + bonus Sticker SheetPackage Dimensions31.50..
Collection Bombay Sunset Description12 Papers (6 designs x 2) + bonus Sticker SheetPackage..
Collection Bon Appetit Description12 Papers (6 designs x 2) + bonus Sticker SheetProduct D..
Description12 Papers (6 designs x 2) + bonus Sticker SheetPackage Dimensions31.50cm x 30.50cm x 0.40.. 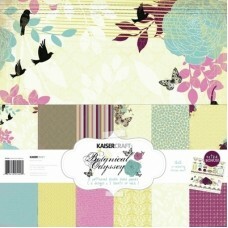 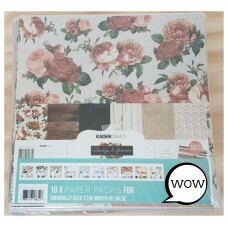 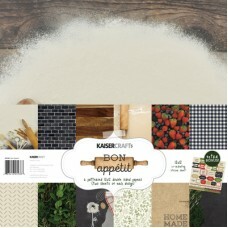 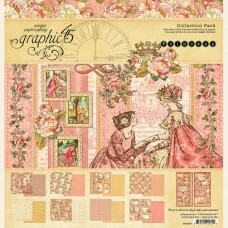 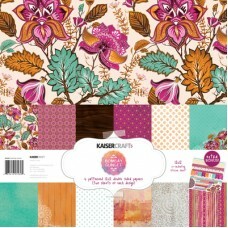 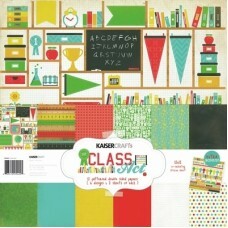 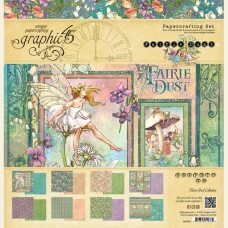 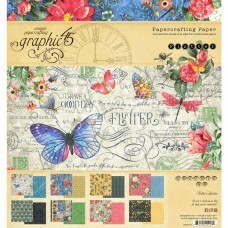 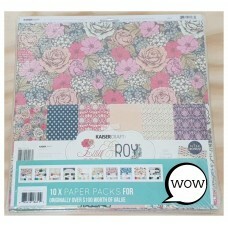 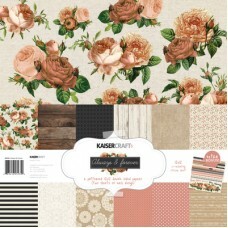 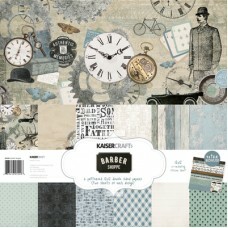 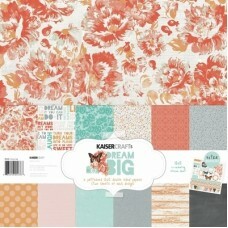 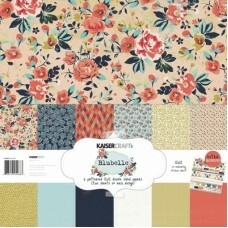 Bulk 10 Packs of kaisercraft Papers & Sticker Sheets Packs may vary from those shown. 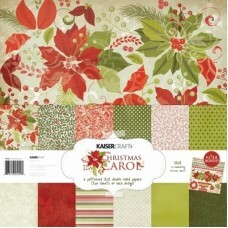 ..
Collection Christmas Carol Description12 Papers (6 designs x 2) + bonus Sticker SheetProdu..
Description12 Papers (6 designs x 2) + bonus Sticker SheetProduct Dimensions31.50cm x 30.50cm x 0.40..
Collection Dream Big Description12 Papers (6 designs x 2) + bonus Sticker SheetPackage Dim..